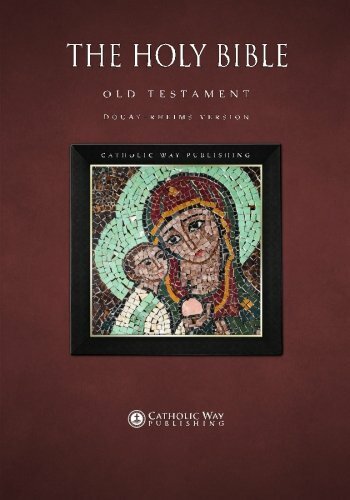 Catholic Way Publishing are publishers of Quality Catholic Paperbacks and E-Books. 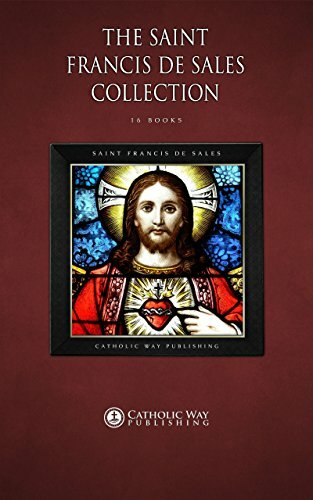 You will find the most acclaimed and timeless Catholic literature by the great Saints and servants of the Church throughout the ages. 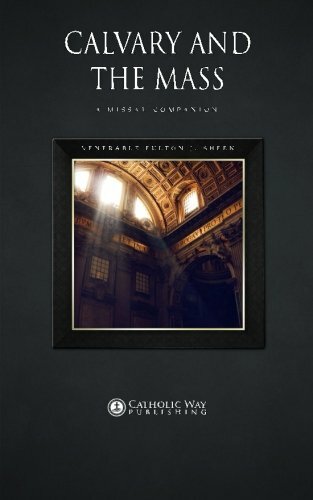 These works are the guides needed to help us on our spiritual journey to God. 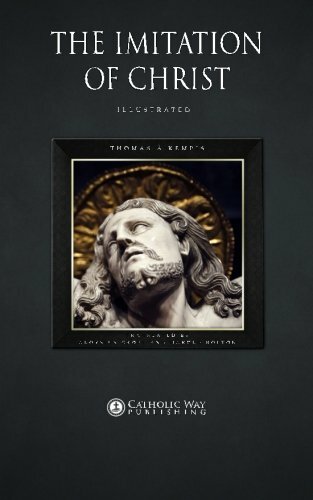 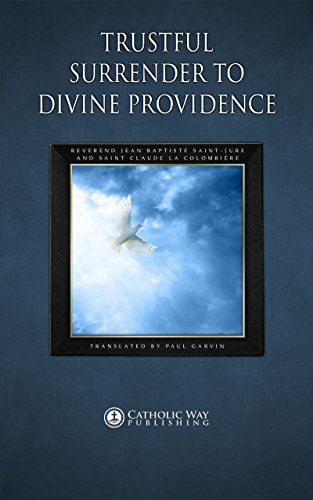 The highest ideals espoused at Catholic Way Publishing are high quality; all books are presented in a clear yet rich typeset and value for money; we have some of the lowest prices available in comparison with other similar publishers. 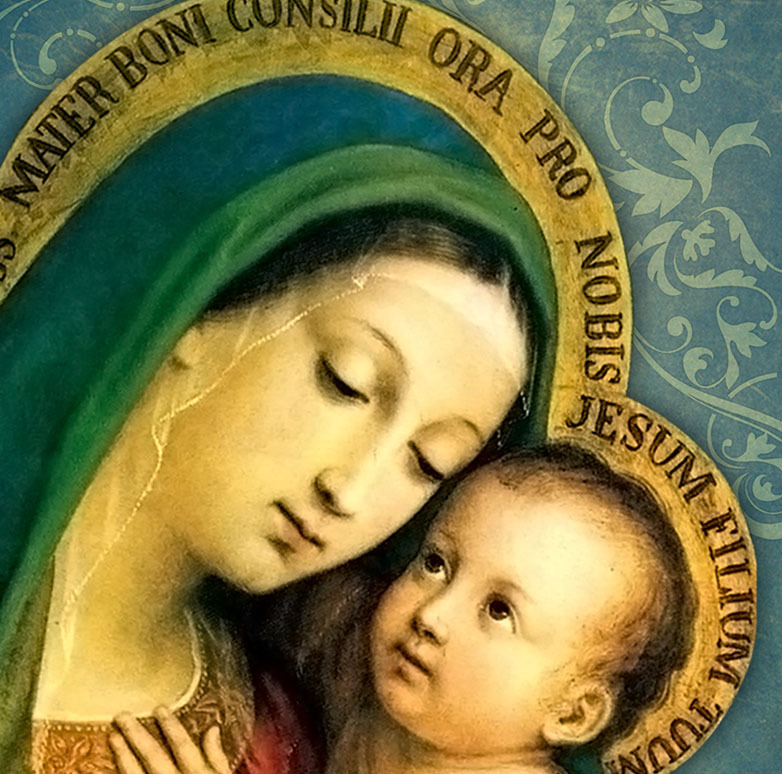 This work is dedicated to the Blessed Virgin Mary, our Mother who will guide us all to Her Son, Our Lord Jesus Christ. 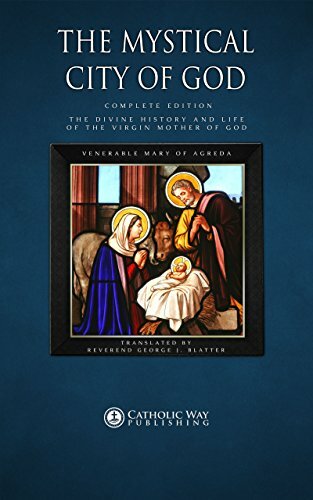 The broad range of Catholic thought comprises a range of peoples, ages and areas; from the much needed common-sense of G. K. Chesterton to the wisdom of the Church Fathers; from the Marian teachings of Saint Louis de Montfort to the insight of Saint Alphonsus de Liguori, there is value and benefit to be gained by everyone. 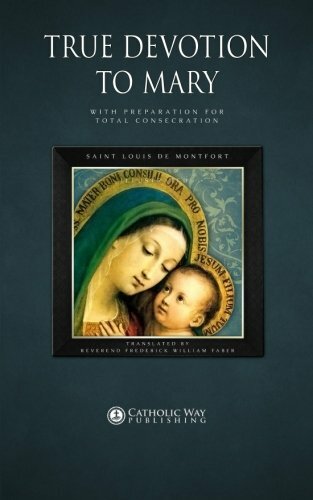 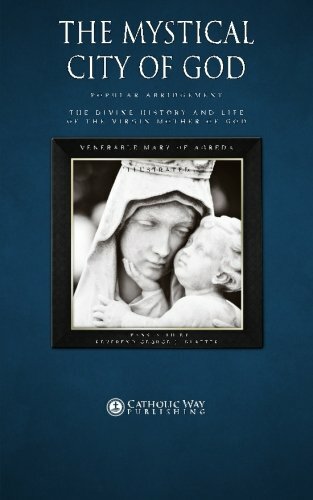 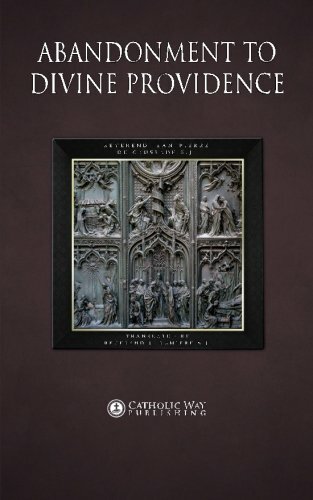 The Catholic Way Publishing range of Books include “True Devotion to Mary: With Preparation for Total Consecration”, which includes a 33-Day Consecration and “My Daily Prayers”, the all in one prayer book, and others. 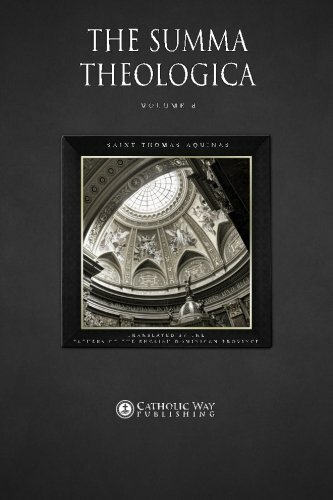 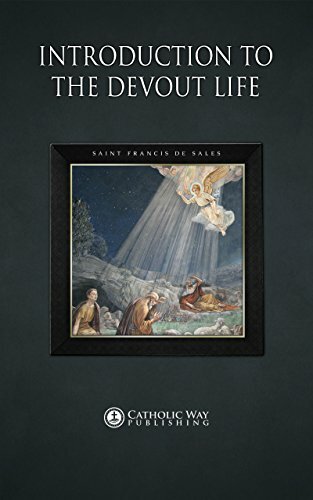 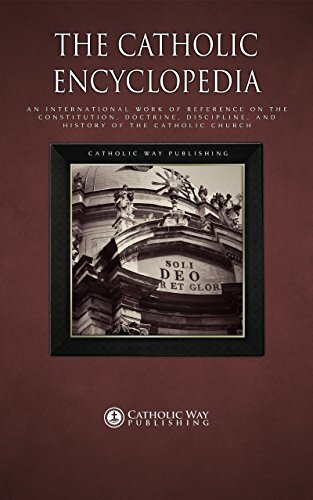 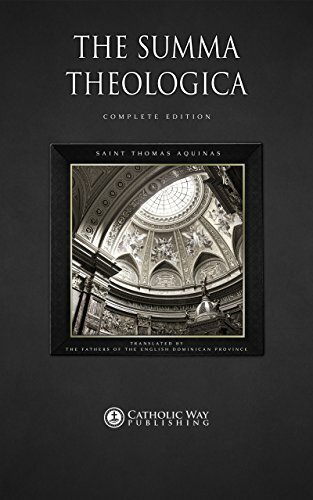 Collections include “The Complete Church Fathers Collection”, containing all of the Church Fathers texts; “The Saint Alphonsus de Liguori Collection”, which includes many of his works available for the first time in digital; and many more. 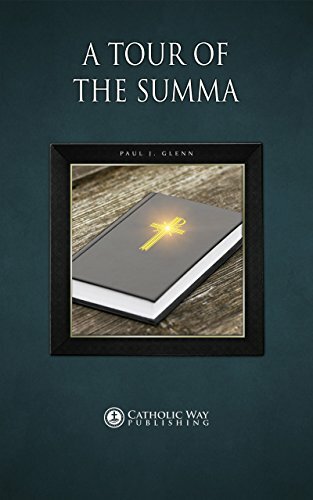 Our Titles are available in Paperback, Kindle E-Book and EPUB E-Book; from Amazon, the Ingram Distribution Network, Google Play and many other Online Retail Stores. 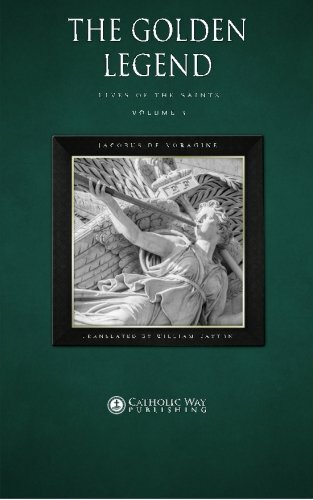 Certain Titles are available in Hardback and PDF. 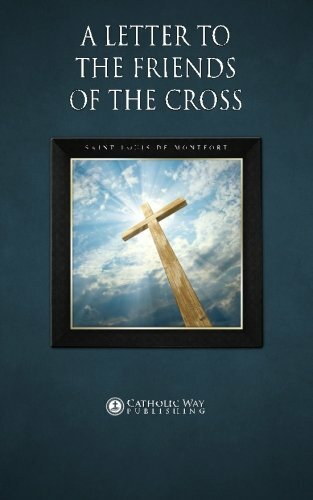 If you are a non-profit or part of a Church group, please Contact us for Free E-Books.